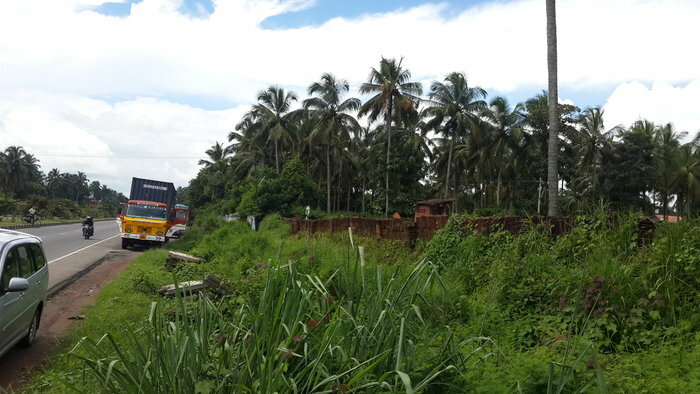 Seller > Commercial Land | , Thrissur. 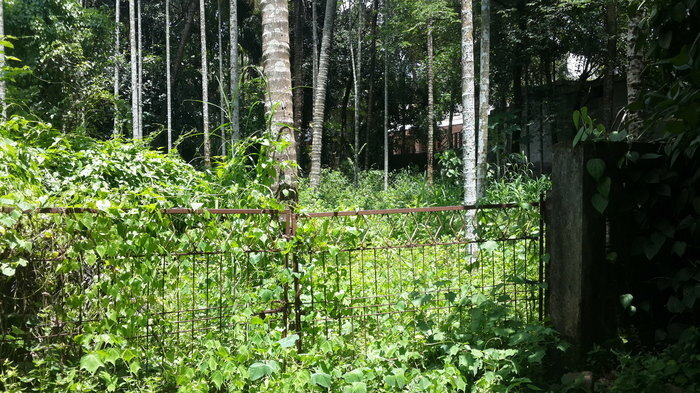 Seller > Residential Plot/Land | Ayyanthole, Thrissur. 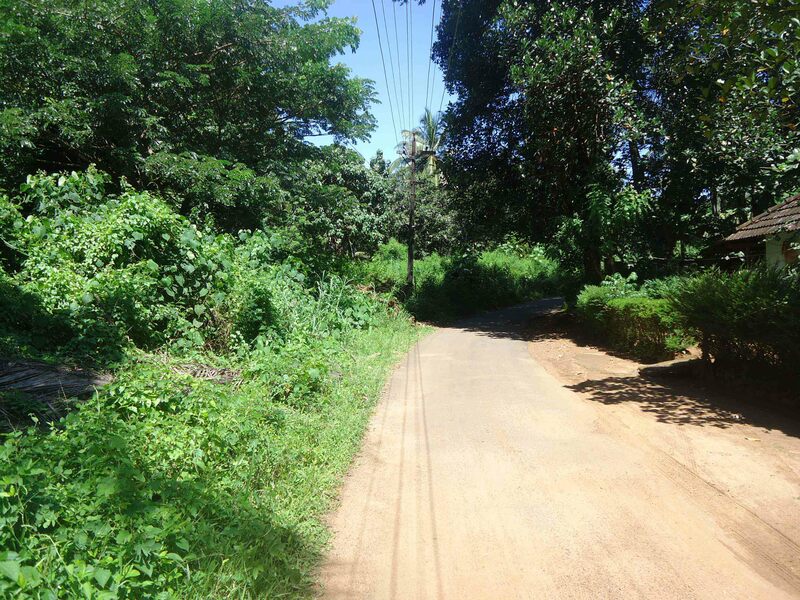 Seller > Residential Plot/Land | , Thrissur. 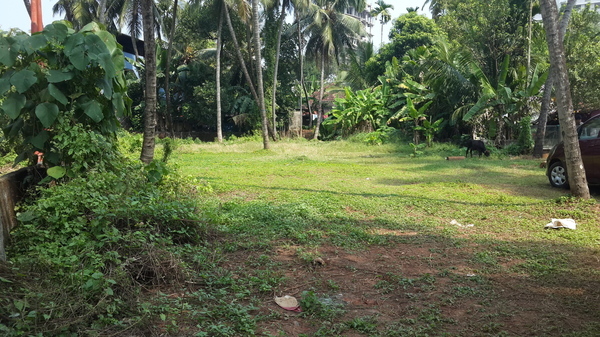 Seller > Residential Plot/Land | Opp Keralavarma college, Thris. 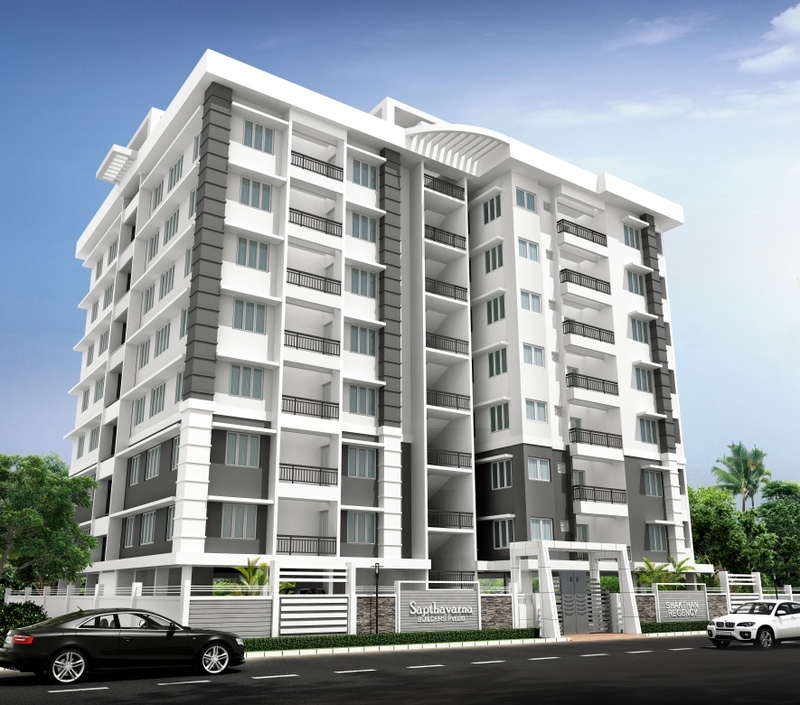 Seller > Flat / Apartment | Punkunnam, Thrissur. 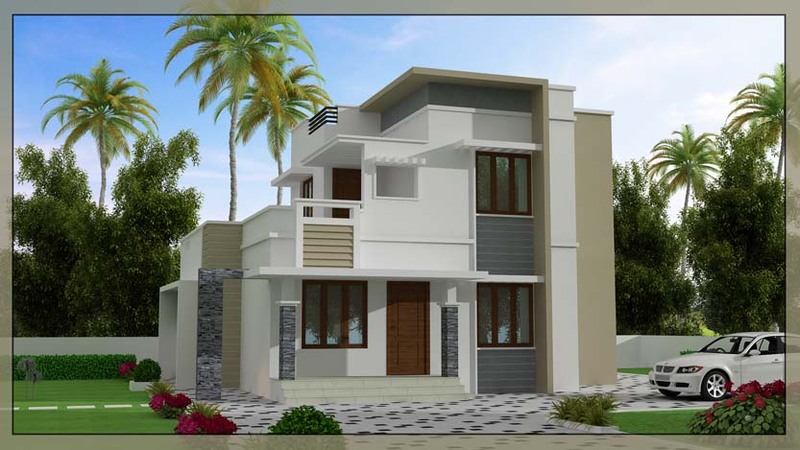 Seller > Residential House | Guruvayur, Thrissur. 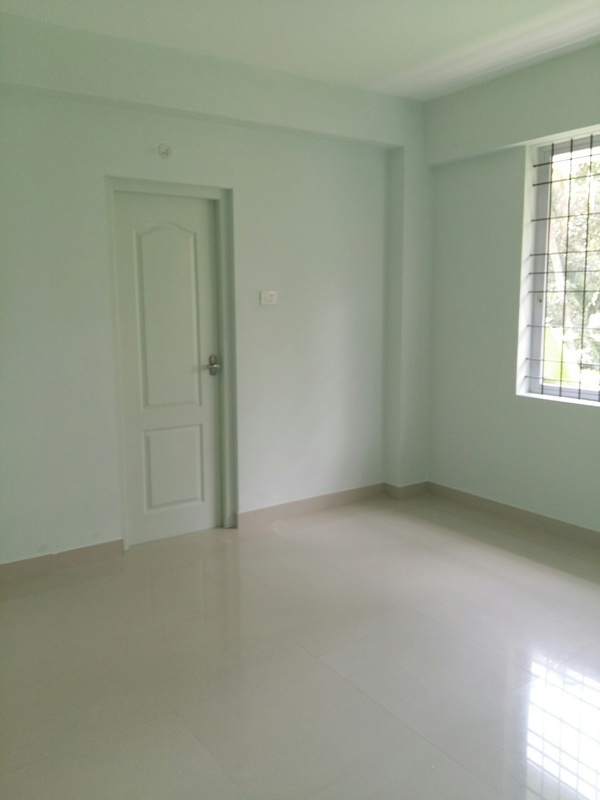 This 2 bedroom flat has a covered area of 925sqft.The flawless design provides good natural light in room and the well planned cross ventilation ensures a free flow of fresh air, which is 850m away from Guruvayoor temple. 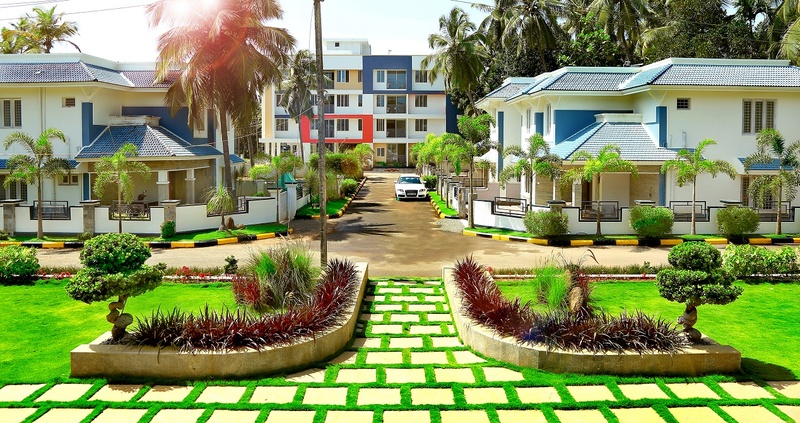 Seller > Flat / Apartment | Guruvayur, Thrissur. 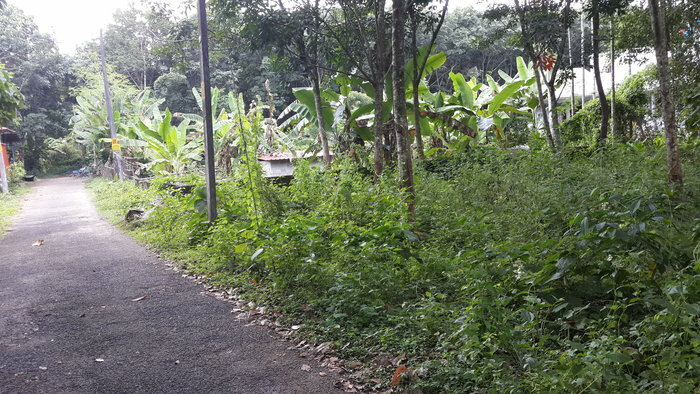 Seller > Residential Plot/Land | A.R.Menon Road, Thrissur.  40 cents plot available for building Commercial Buildings, Flat Construction, etc. 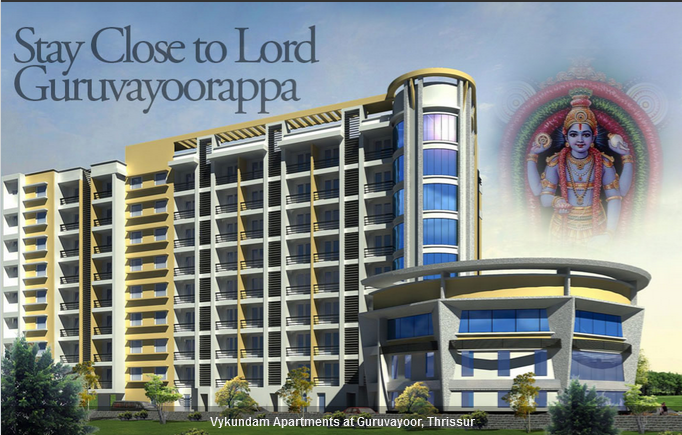 A main road frontage benefit. 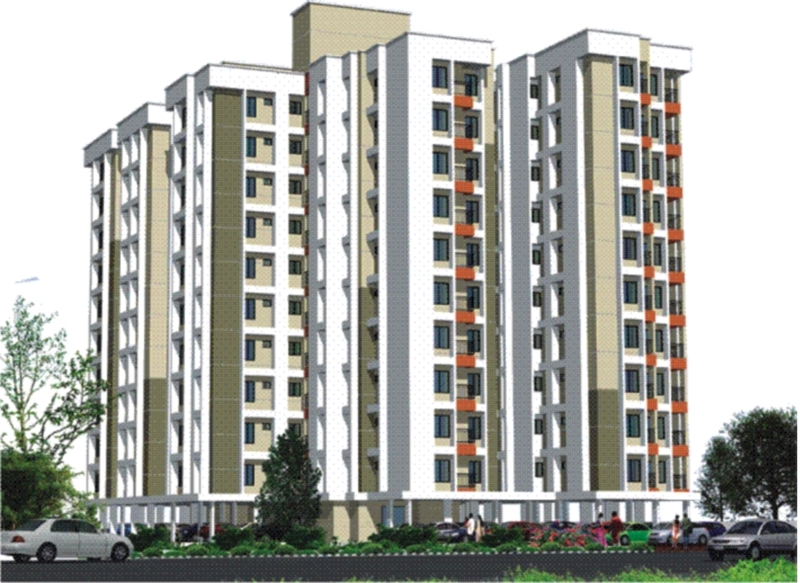 A flat rate of 45 lakhs per cent near Thrissur KSRTC Bus Stand. 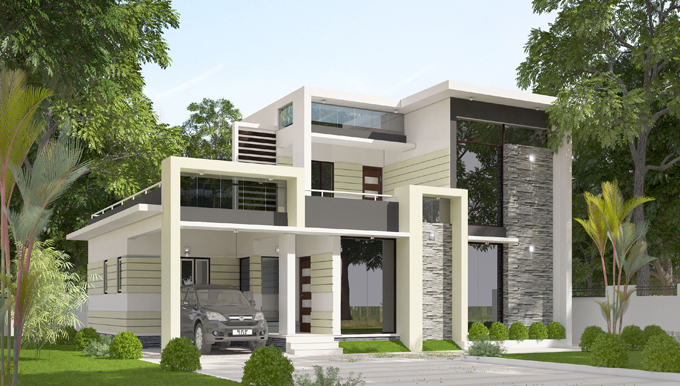 Seller > Residential Plot/Land | Veloor, Thrissur. 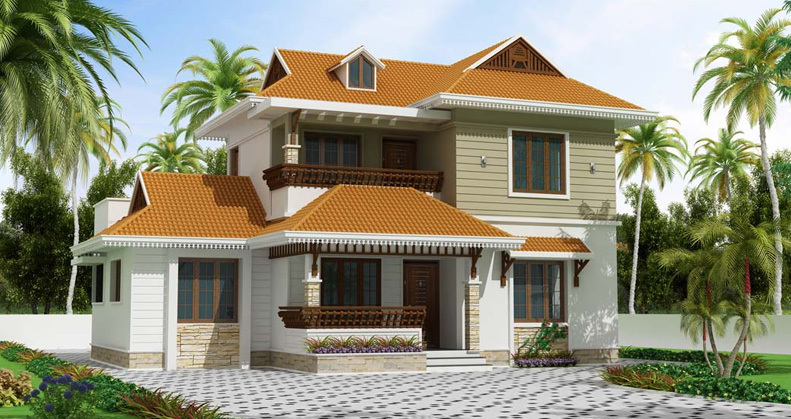 Seller > Residential House | Varadiyam, Thrissur.